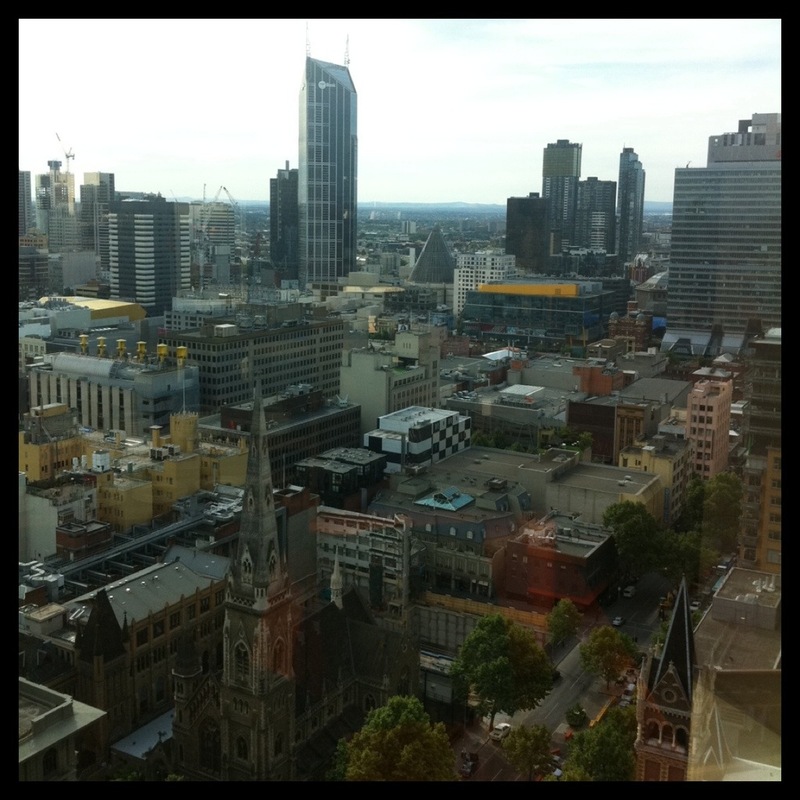 Melbourne, Australia…this is both a modern city and a vintage town! 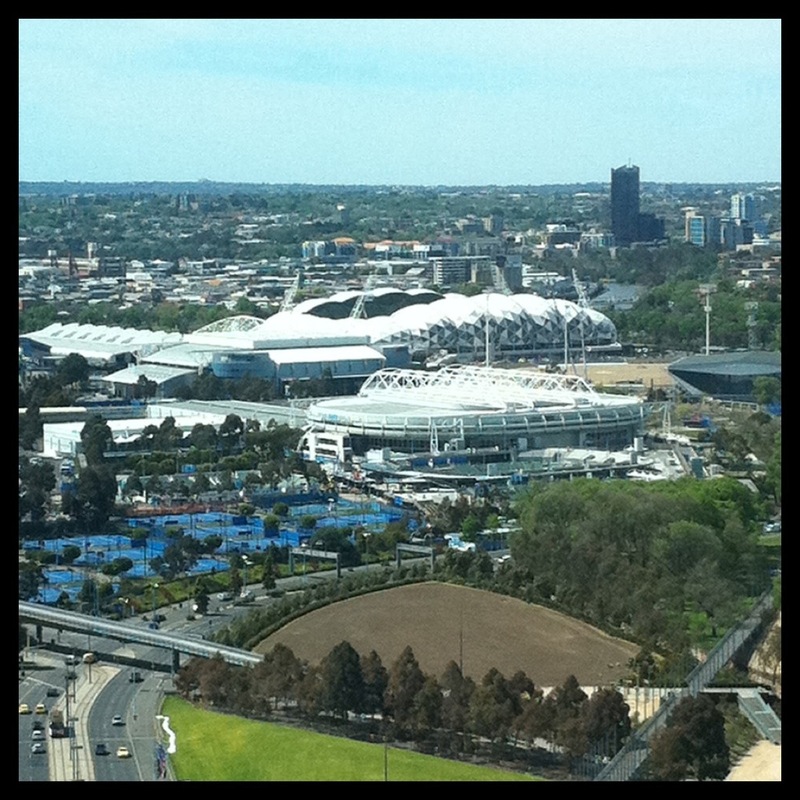 From above, the skyline looks modern and impressive! It is…but the historical buildings, the trams, and the grand treelined boulevards give this city a rich connection to the past! 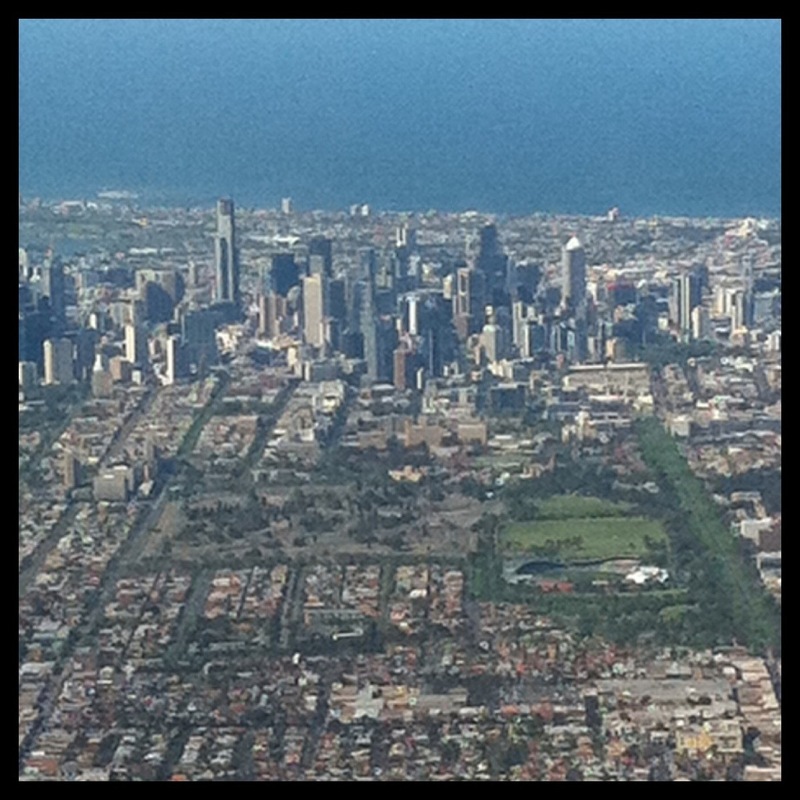 From my initial peak from my airplane window to the gorgeous view out my hotel room, I realize Melbourne is a great city to visit as well as look down on! « Older Post Asian Influence! » Newer Post A Market fit for a Queen!